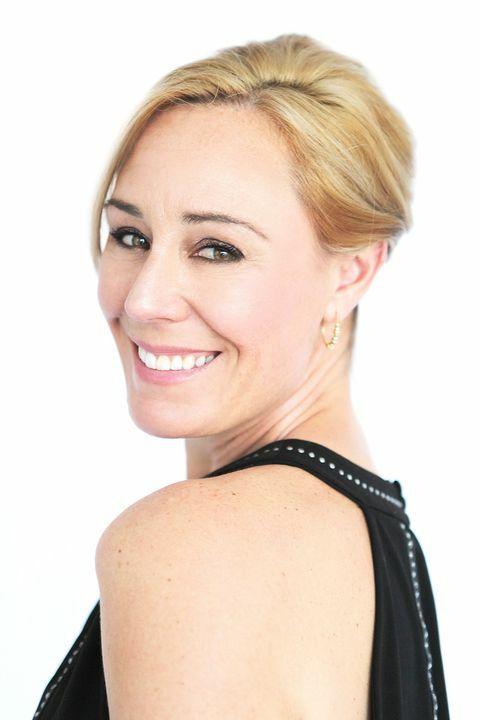 Cynthia's performing career started as a ballet dancer. 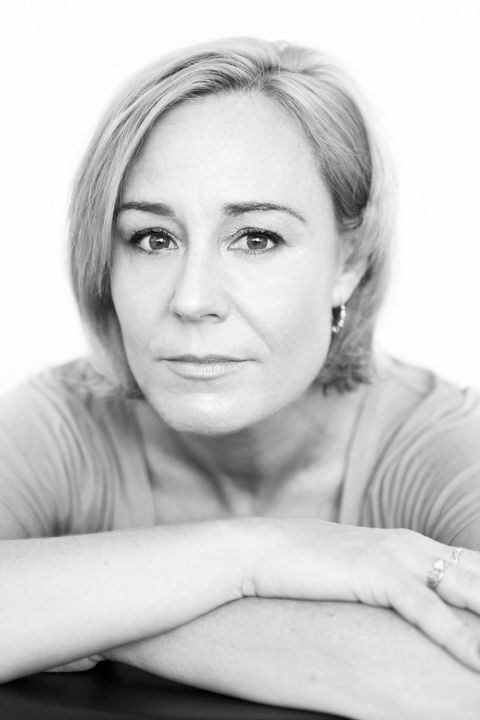 Her training at WAAPA in Musical Theatre opened the doors to lots of musical roles in both Perth and Melbourne. Favourite roles include "Ren", Claire in "Bare", Bronya in "Eurobeat", Fantine in "Les Miserables" and Fromme in "Asassins". 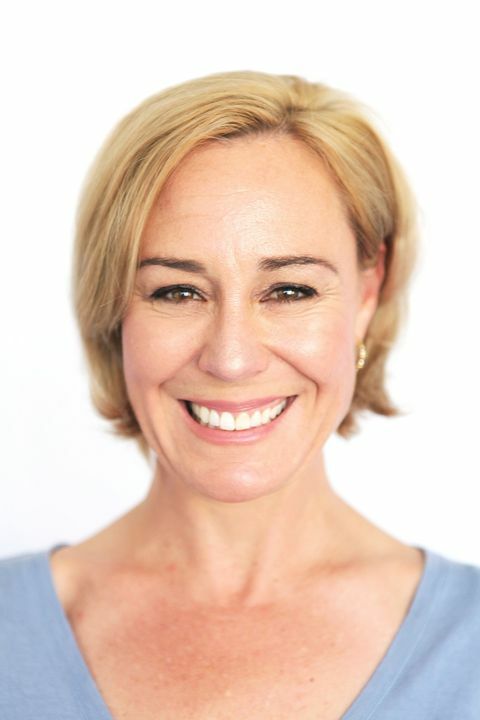 Cynthia continued her training at the Melbourne Actors Studio and her first film role was as a detective in the Australian Independent Feature, "Lost and Found". Playing body double for 4 months on "Charlotte's Web" (Paramount) was a career experience highlight. Other appearances include "Neighbours" and reality TV show "The Singing Office". 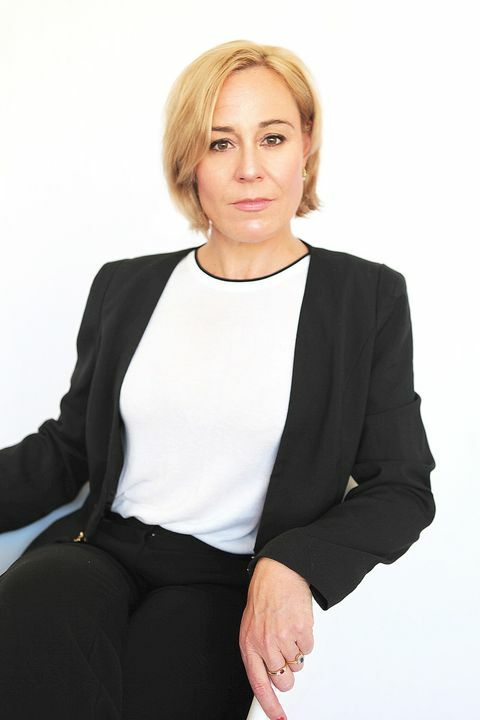 Cynthia enjoys working collaboratively and has acted in many short films and TVCs as well as cabarets, pantomimes and she even toured the South West with Shakespeare Theatre. 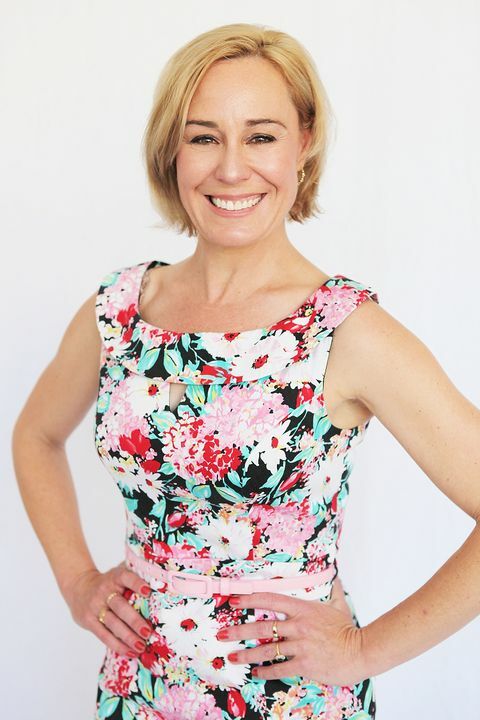 Cynthia's passion for the arts includes coaching in dance and acting and her leisure time is spent writing, reading, swimming and enjoying the Perth sunshine with her children.